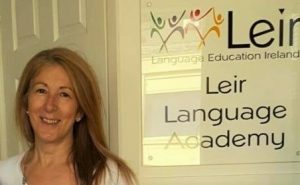 Since 2013 we have been accommodating Spanish students here in County Kildare and through-out Ireland who wished to avail of our wonderful culture and friendliness combined with learning and improving their English language skills. This we have done with the help of our wonderful network of host families and partners and to date it has worked very well and we certainly hope it continues to do so while continuing to grow in the process. 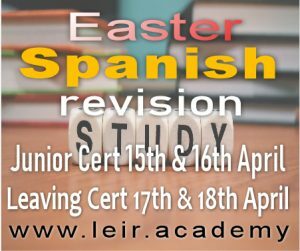 Over the years we have had many requests to offer the reverse type of program….. Irish kids travelling to Spain to learn / improve their Spanish, sample the culture, experience their friendliness within a controlled and safe ‘Host Family’ environment. While the concept was always of interest, we never felt we had the proper ‘set-up’ to facilitate it, nor did we want to do it unless we could do it right and provide an experience of the highest quality, offer great value and as a result help create worthwhile memories of a lifetime for each participant. Now WE CAN….. so we are you interested? Outlined below is a brief introduction to the concept.